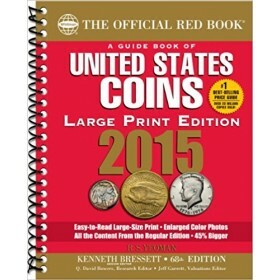 The newly expanded Official Red Book®—A Guide Book of United States Coins—celebrates its 70th anniversary in 2016. 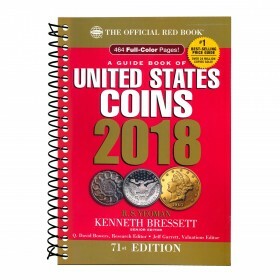 For 70 years collectors around the country have loved the book’s grade-by-grade values, auction records, historical background, detailed specifications, high-resolution photographs, and accurate mintage data. 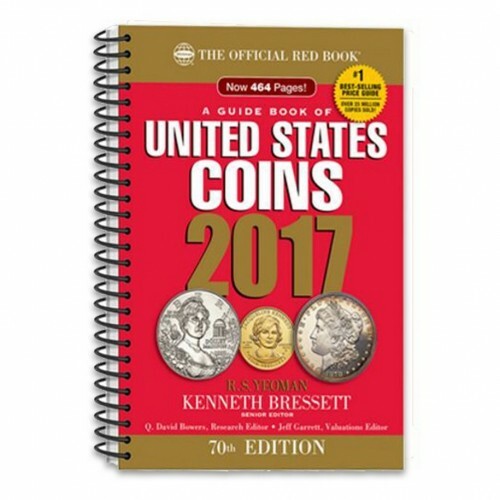 How rare are your coins? 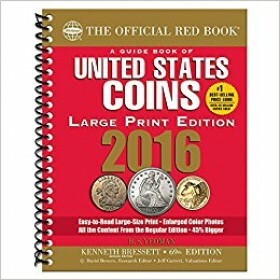 How much are they worth? The Red Book tells you, covering everything from early colonial copper tokens to hefty Old West silver dollars and dazzling gold coins. 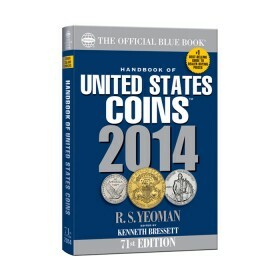 You’ll find 33,000+ prices for more than 7,700 coins, tokens, medals, sets, and other collectibles. 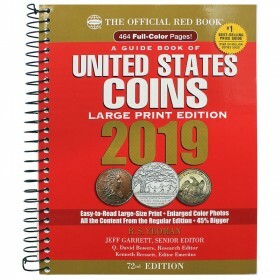 You’ll also round out your education in commemoratives, Proof and Mint coins, error coins, Civil War tokens, Confederate coins, private gold, and all the latest National Park quarters, Presidential and Native American dollars, Lincoln cents, and more. 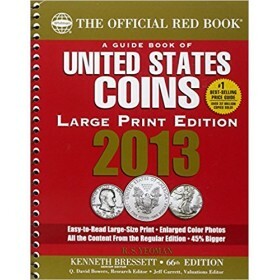 Articles on investing, grading coins, and detecting counterfeits will make you a savvy collector; and entertaining essays on the history of American coinage, shipwrecks and hoards, and the modern rare-coin market give you an inside look at “the hobby of kings.” These are just some of the features of the informative, entertaining, invaluable Red Book—the world’s best-selling coin price guide (more than 23 million copies sold).